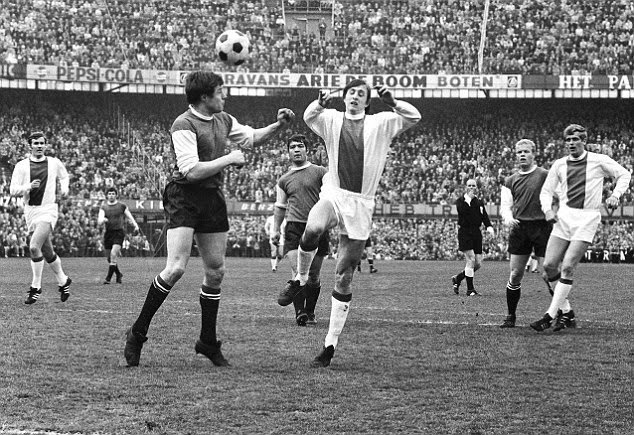 De Klassieker ("The Classic") between Ajax of Amsterdam and Feyenoord of Rotterdam is arguably the biggest and definitely the nasiest rivalry in the Netherlands. The rivalry between these two great Dutch sides is often seen as the battle between the artists and intellectuals of Amsterdam against the working class fans from Rotterdam. In fact, a common saying amongst the people of Rotterdam is that “While Amsterdam dreams, Rotterdam works”. Rotterdam is indisputably the industrial heartland of the Netherlands, whereas Amsterdam is more renown as a city for tourists. Feyenoord fans view their rivals from Ajax as arrogant and lazy, while the Amsterdam locals consider the Feyenoord faithful as knuckle dragging simpletons. Violence between the two sets of fans from the 1970's up until recent years had been fierce, however a notorious incident in 1997 has resulted a major police crackdown whenever the sides meet up. That year the two sets of fans were involved in what has since become known as The Battle of Beverwijk. With Feyenoord's S.C.F. and Ajax's F-Side meeting up for a pre-arranged battle in a meadow off of the motorway near Beverwijk, the two groups tore into each other with baseball bats, knives, claw hammers, tasers, and iron bars in some of the worst football related violence the country had ever seen. During the fighting, Ajax hooligan Carlo Picornie was killed after taking a claw hammer to the head. S.C.F. member Leonardo P. Panton would later serve five years in prison for his murder. On the football side, a rivalry of sorts had existed between the two sides since the 1920's, it didn't really reach a fever pitch until the 1960's. At the dawn of a great period for Dutch football, both sides emerged as not only the best sides in the Netherlands, but also two of the stronger sides in Europe. In 1970, Feyenoord defeated heavily favoured Celtic 2-1 in the European Cup Final to signal a shift of the balance in power in European football. 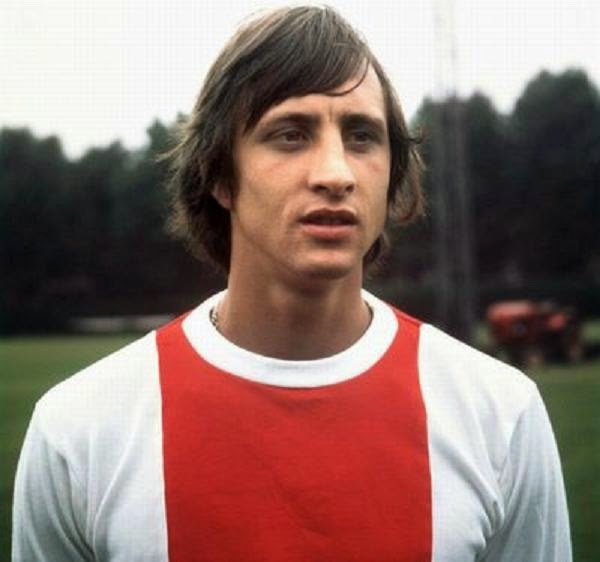 Not to be outdone, their great rivals from Ajax then won the next three European Cups in a row with the brilliant Johan Cruyff in their ranks. The two clubs would go on to provide the bulk of the Netherlands side that finished as runners up at the 1974 World Cup. Besides Ajax's three straight victories in the European Cup in the 1970's, they added another European title under Louis van Gaal in 1995, while Feyenoord have been unable to add to their solitary triumph. Domestically, Ajax has won an incredible 33 League Titles to Feyenoord's 14. In the always tense meetings between the two sides, Ajax has won 78 matches over their rivals, with Feyenoord winning 55 and 42 of their matches ending in draws. Although in recent decades PSV has emerged as another major force in Dutch football, there is still nothing quite like De Klassieker. With tickets to matches between the two clubs very hard to come by, and the fixtures often helping to determine the destiny of the title, it's a rivalry that every football fan should try to see live at least once in their lifetime.